In fashion, the phrase Style Icon is talked about all the time, and can lose it's sense of importance if you're not careful. 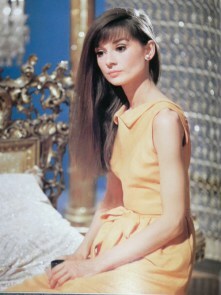 But one women who is a true reminder to us what it means to be truly worthy of the Style Icon title. 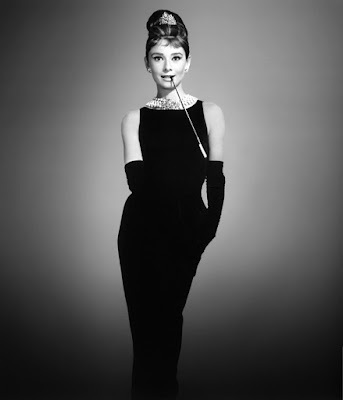 Utterly graceful, perfectly elegant and stunningly chic, the late, great Belgian-born star left a legacy on the world that continues to inspire us every single day today. Tell you what, why don't we revisit some of her most memorable fashion film endeavours. We'll be looking at some of her best movies, their looks and how she created them! This is the question I think a lot of you are thinking about. But really, why IS Audrey Hepburn such a Style-Icon? 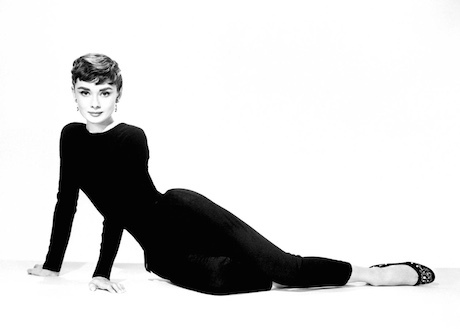 What is so special about Audrey to really make her a Style Icon? 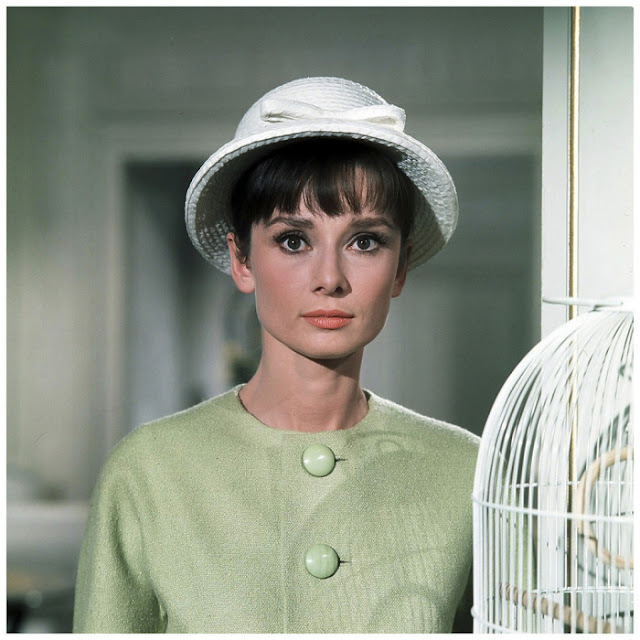 It was her acting career that started off Audrey's 'career' in fashion. 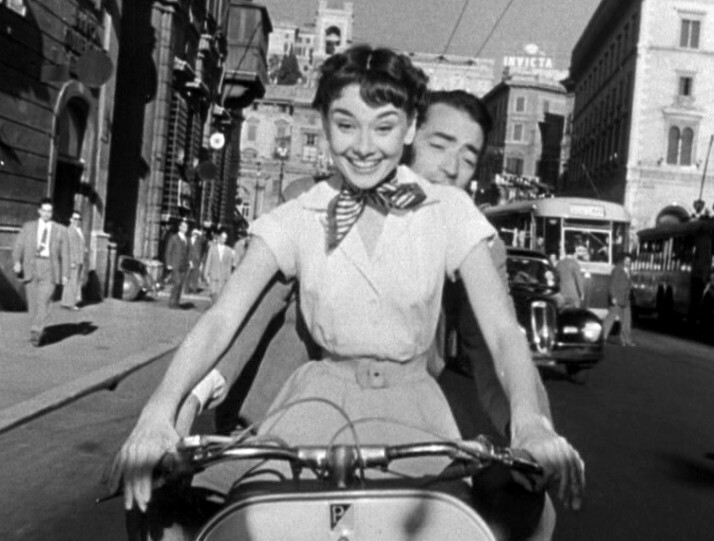 After her lead role in Roman Holiday, parts came flooding in and it was a chance for Audrey to become famous outside of acting. She was becoming known as a model and more and more designers were asking to work with her. 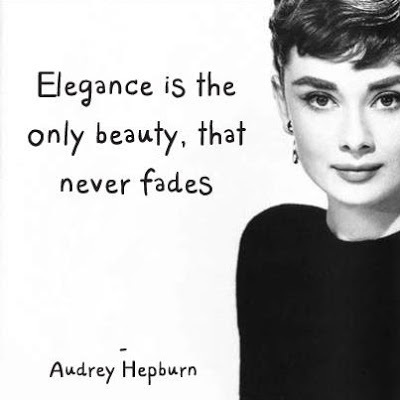 Between her new and refreshing individual style and the designers inventive new clothes, Audrey was a new kind of beauty, different from previous fashion icons before her. Audrey continued to inspire women to change their the 30's flapper dresses (which may have been already banished during the war) and to be introduced to new and exciting fashions. 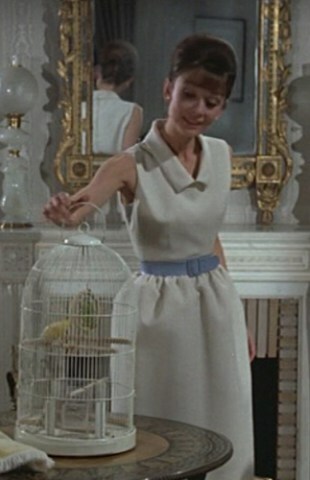 Figure-hugging and flattering outfits were now in place and women were becoming freer to wear what they wanted to wear. How She Did It: One of the most important films in fashion history, Breakfast At Tiffany's is one of the most influential and iconic films for the world of fashion. 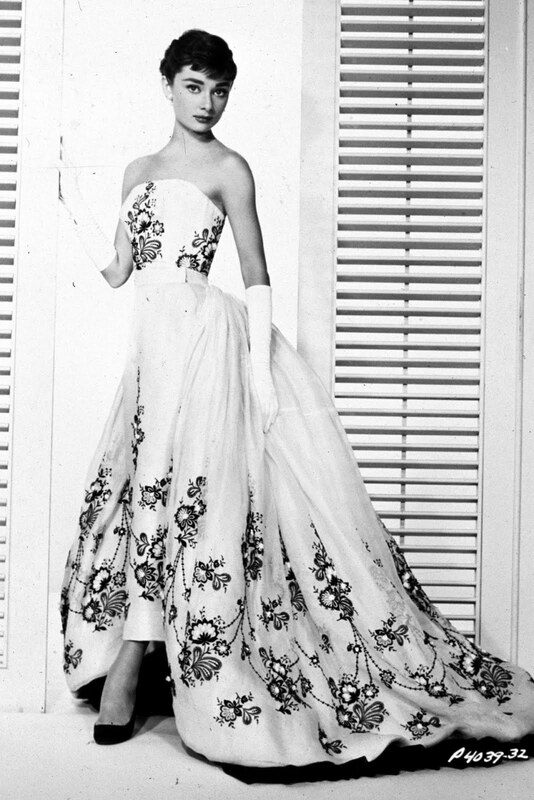 How She Created It: Using classy clothes and some romantic touches, Hepburn finished off the mood with beautiful and romantic evening wear. 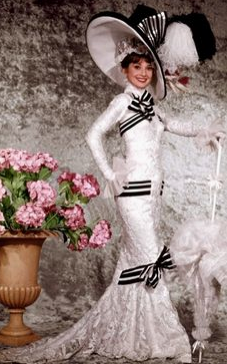 (And of course) The Custom-Created Givenchy Vermillion Gown, finished off with white, long dress gloves. Who's your Style Icon? Any requests for next time?